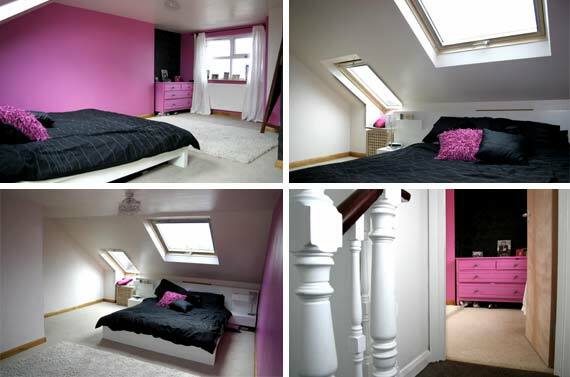 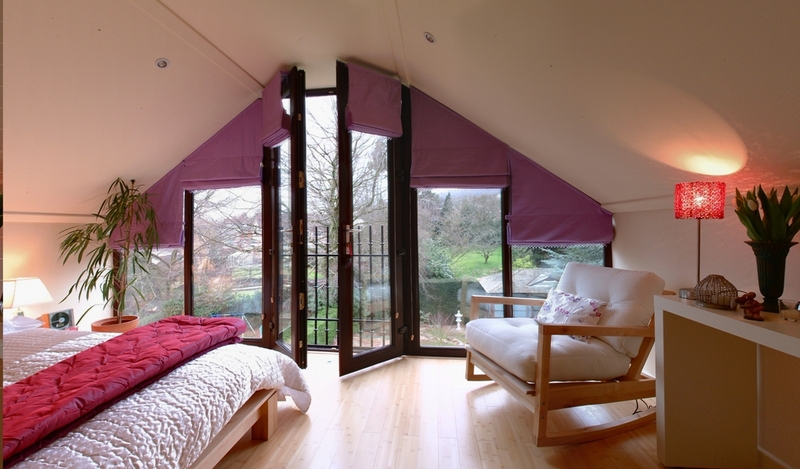 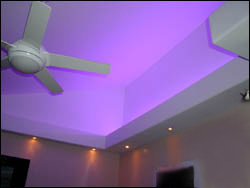 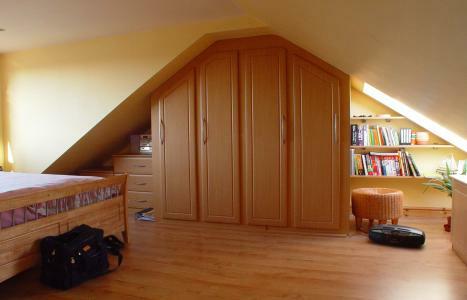 Looking at turning your existing loft into a liveable space? 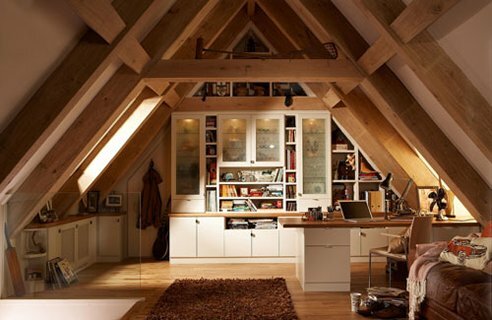 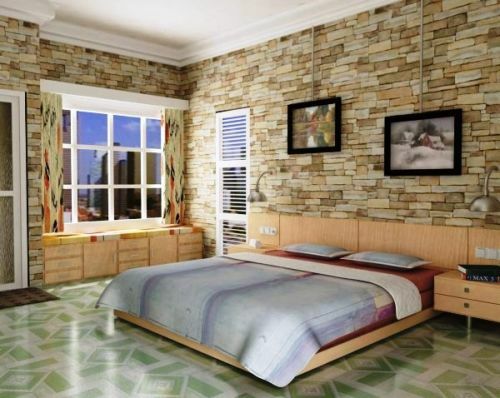 After a good look around, here we have compiled some beautiful loft ideas for inspiration to get your imagination going. 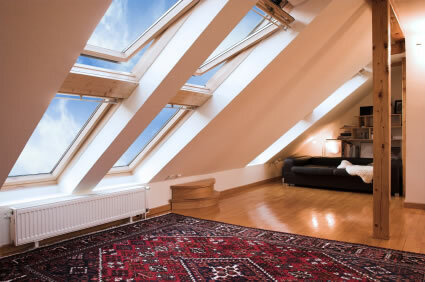 What are the most common loft designs?